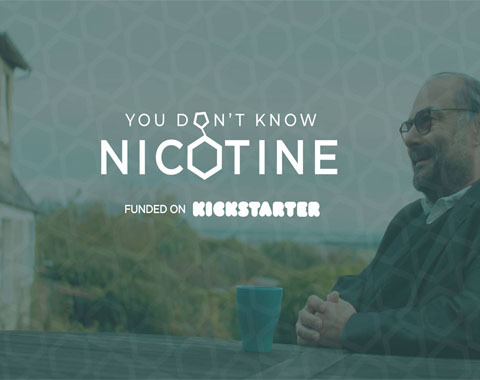 Aaron Biebert, the director behind the award-winning documentary A BILLION LIVES, is back with a new project, YOU DON’T KNOW NICOTINE. Biebert, who neither smokes nor vapes, is nonetheless a supporter of the public health movement to truthfully inform adult smokers of the truth about nicotine. With his new project, he is hoping to understand why misunderstandings about nicotine exist, and what can be done to promote a better understanding of nicotine in order to save lives. The project was already set for production, but in order to bring extra value to the film, Biebert took to Kickstarter for additional production funds. The fundraiser is now closed with an astounding $108,598 being raised from 1,112 backers. This made it the “most backed” Kickstarter film from Wisconsin in the website’s history. To say the least, we are looking forward to this film. Aaron also recently took to the streets to ask regular people what they know about nicotine. Sadly, the answers reveal exactly why YOU DON’T KNOW NICOTINE is being made. 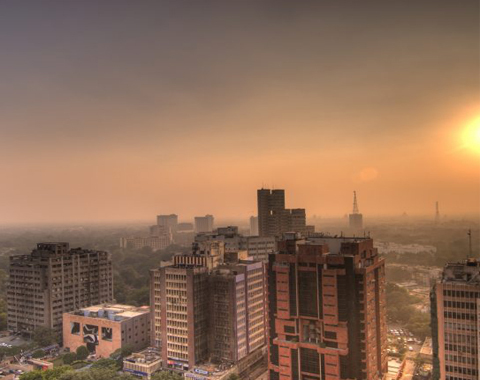 The expansion of JUUL’s product line onto the international market may face serious obstacles in south asia, where India’s Health Ministry has put forward a desire to block the entry of the vapor manufacturer from that country’s market. Asked for comment on Sudan’s letter, JUUL spokeswoman Victoria Davis signaled that the company is eager to work with Indian lawmakers and authorities to secure approval of their products in the Indian market, saying that JUUL remains, “open to dialogue with lawmakers and regulators in order to help switch” India’s smokers to the less harmful products. India, however, may be a hard sell, as the country has already outright banned vapor products in one third of its 26 states. Gottlieb is well known to vapers, both for postponing the 2018 deadline for FDA marketing approval — which saved the industry from certain death — and later for legitimizing the coordinated attacks on JUUL that have led to a nationwide moral panic over teenage vaping. Gottlieb announced in July 2017 that the FDA would launch an initiative that would reduce the nicotine in cigarettes below addictive levels, and at the same time encourage smokers to switch to e-cigarettes and other safer nicotine products. For the first time, Americans heard an FDA commissioner admit that vapor products could have a public health benefit. Rumors are swirling in D.C. over the resignation, including one story that Gottlieb was forced out of office after conservative groups pressured the White House to reject his proposed ban on flavored vaping products in convenience stores. He has also recently been pilloried on the floor of the Senate by North Carolina Republican Richard Burr, a longtime tobacco industry ally, who objected to Gottlieb’s proposal to ban menthol cigarettes. But Gottlieb denied the rumors and instead cited personal reasons. He has commuted weekly between his Washington, D.C.-area office and his home in Westport, CT for two years, and has had little time to spend with his wife and three young children. He did not explain why he announced six weeks ago that he would not quit. He told the Times he will remain in office long enough to advance his c-store flavor ban, and other tobacco regulatory initiatives that are in the pipeline. That could include e-liquid flavor regulations, which the FDA has been considering for about seven months. Prohibition of most flavors could kill the independent vaping industry. Unnamed sources in the Trump administration told the Washington Post that Gottlieb was not fired. Two White House officials said that Trump doesn’t want Gottlieb to leave the FDA, and that he might even be asked to take another job. No successor has been named. Vaping industry stakeholders who are tempted to throw parties should probably consider that the next commissioner may not be an improvement by their standards. Previous FDA commissioners have left much of the vaping regulatory decisions to the FDA Center for Tobacco Products and that office’s director Mitch Zeller. It was Zeller that led the creation of the Deeming Rule. Because of his libertarian politics and industry ties, he got some pointed questions from skeptical Democrats during his confirmation hearing, but once approved by the Senate he set about becoming one of the most active and hands-on FDA commissioners in history, taking actions that were generally applauded by both sides in the hyperpartisan Congress. With this letter, I hereby tender my resignation as Commissioner of Food and Drugs, effective in one month. 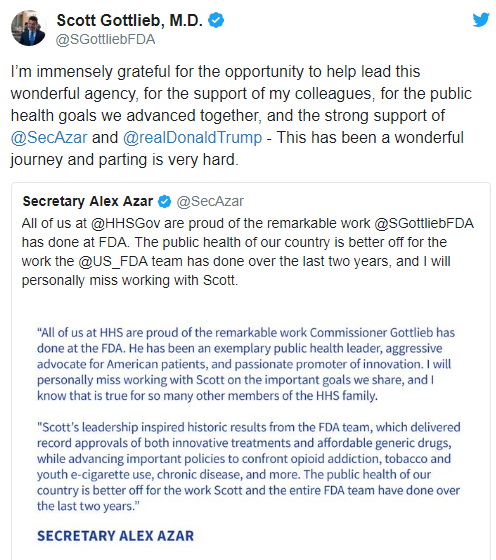 Over the past 23 months, I’ve been privileged to work with an outstanding team at the Food and Drug Administration, and to collaborate with the professional staff on the implementation of many meaningful initiatives that have advanced the public health. I’m fortunate for the opportunity that the President of the United States afforded me to lead this outstanding team, at this time, in this period of wonderful scientific advances. I’m deeply grateful for your support and the support of the President and his team in advancing many critical public health goals. In the last two years, the FDA set out to advance major new policies to reduce the morbidity associated with tobacco use; to confront teen use of e-cigarettes; to decrease the rate of new opioid addiction; to improve access to affordable generic drugs; to modernize the development process for novel medical technologies like gene therapy and targeted medicines; to implement measures to improve food safety and our ability to identify and track outbreaks of foodborne illness; and to reduce the burden of chronic disease through better information and diets. Working together, my colleagues and I achieved all of these goals, and much more. We approved a record number of generic medicines, novel drugs, and novel devices in 2017 and then topped our own achievements with new records we set in 2018. We set in motion a historic modernization of the Office of New Drugs and of the Office of the Commissioner. We advanced new approaches for the modern and efficient regulation of cell based regenerative medicine, complex generics, targeted cancer drugs, dietary supplements, digital health tools, and personal genetic tests. We forged a new breakthrough pathway for novel devices that promote safety, and undertook historic modernizations of the 510(k) process. We expanded opportunities for patients with terminal illness to access investigative medicines. We’ve taken notable enforcement actions to confront bad actors that put Americans at risk. We cracked down on bogus stem cell therapies, on sham homeopathy, on unsafe medical device products, on tobacco sales to minors, on unsafe dietary supplements, and on kratom. We were strong in moments of crisis. We dedicated ourselves to the recovery of Puerto Rico and mitigated and averted drug and device shortages in its aftermath. We led a global investigation into impurities found in a class of critical medicines. We restored critical functions and protected the public during a historic government shutdown. We were transparent with the public in these and all our endeavors. All of these efforts were broad undertakings. They took the collective dedication of the professional staff of the FDA, whose commitment to the public health drove these and many other objectives on behalf of Americans. All of these efforts will have palpable impacts on the health of patients and the safety of families. We did all this, and much more, through the hard work, scientific prowess, and public spiritedness of one of the most talented workforces in the Federal government. I’m grateful to have shared these opportunities with my FDA colleagues. I’m thankful for their support and commitment to our shared mission. And I’m thankful to my family for their support in enabling me to take on the privilege of serving in this role. I’m confident that the FDA will continue to advance all these efforts, and many other goals. Last week the FDA sent 42 letters to vape manufacturers and importers asking for evidence that their products meet FDA’s marketing requirements. 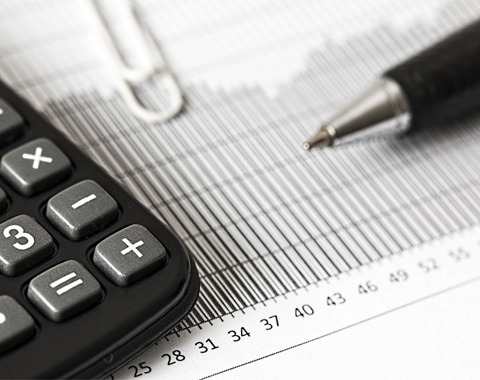 As mandated in the agency’s Deeming Rule, manufacturers or importers must have proof that products were marketed in the United States before Aug. 8, 2016. Any product entering the market after that date must receive marketing approval from the FDA. No company has received such approval, and no vaping company has even applied. 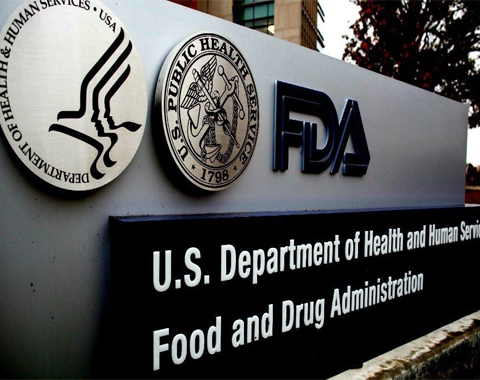 Nicopure Labs, maker of industry leader Halo e-liquids, received a letter from the FDA, asking for proof that the company’s Ultra Nic Salts products follow FDA marketing requirements. Other major manufacturers receiving letters were Joyetech and Sigelei Vape (both Chinese companies with offices in the U.S.), and e-liquid maker Space Jam. All three received inquiries about pod devices. Two importers received letters about their marketing of three different SMOK pod devices (Fit, Infinix, and Rolo Badge). Because SMOK has no U.S. business presence, importers are responsible for following the rules that would apply to domestic manufacturers. For unknown reasons, a letter was sent to the small manufacturer of extra doors and door accessories for high end mods like the Billet Box. The agency requests information about plugs that are used in the aluminum doors of these mods. Clearly, the FDA lawyers simply picked some things on the internet that struck their fancy — since no child has been “addicted to nicotine” by a fancy door (or a delrin plug) for a $200 mod. Most of the other letters are aimed at pod vapes and nicotine salt e-liquid. Both kinds of products were popularized by the JUUL, which was brought to market more than a year before the marketing deadline. However, it is widely assumed that many or even most of the pod vapes and nic salt e-liquid that has come to market in the last two years is not compliant with the restrictions set forth in the Deeming Rule. You can see a complete list of the vape companies that received letters, and the products the FDA cited, at the bottom of this article. The FDA contends that JUUL and other “USB drive-shaped” pod devices are uniquely attractive to adolescent vapers, and that these products have led to and fueled a “teenage vaping epidemic.” The agency is in the process of finalizing rules that will ban the sales of flavored vape products in retail outlets like convenience stores that do not verify ID at the door. The FDA is also creating separate rules that could restrict or ban e-liquid flavors. Vaping360 reported last year that the FDA has been training inspectors of retail “tobacco products” outlets to verify that products meet the 2016 deadline. The agency set aside $23 million for contracted inspections over five years. But many of the companies cited by the FDA last week required no research at all. The FDA simply copied and pasted the information from patent complaints filed last October and November by JUUL Labs. JUUL actually showed when some of these rival products came to market in their legal filings. 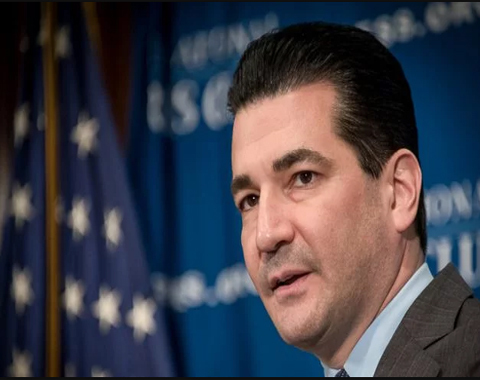 As he has done lately in interviews and on Twitter, FDA Commissioner Scott Gottlieb’s public statement on the enforcement actions included an implied threat to impose additional restrictions on vape products in the name of protecting children. The FDA also announced that Commissioner Gottlieb has sent a letter requesting Walgreens executives meet with FDA to explain the company’s sales of tobacco products to underage buyers. Walgreens has been specifically called out by the commissioner for having a high failure rate on compliance inspections. The huge pharmacy chain has also been the subject of a pressure campaign aimed at forcing Walgreens to stop selling tobacco products. That effort has been led by the Truth Initiative and other tobacco control organizations, many of whom receive funding from CVS, which would be the biggest winner if its largest competitor Walgreens no longer sold tobacco. CVS stopped selling tobacco products in 2014, and would clearly prefer Walgreens not maintain that competitive advantage. In some areas, Walgreens may be the only outlet for low-risk vapor products. This is especially true and poor and minority communities, where vape shops are uncommon. If Walgreens were to stop selling e-cigarettes, these customers may not be able to find them near their homes. The Post and Courier reports that a study will be done on the positive impact of nicotine on brain function. The two year review project currently includes 29 national research sites, who are looking for participants for the study on memory improvement through nicotine dosing – or MIND study. 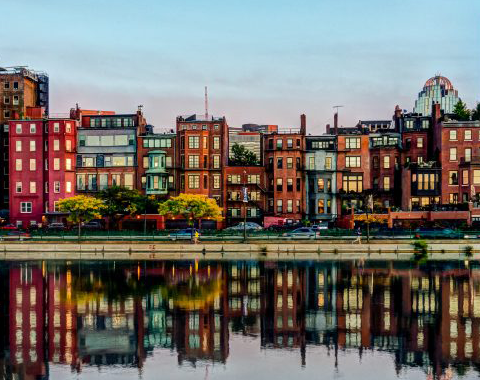 “We know it’s likely to affect memory and attention,” said Dr. Jacobo Minzter, chief research and innovation officer at Roper St. Francis, which is one of the 29 research sites where the MIND study will be held. In a 2004 study, researchers found that people with mental disorders such as adult ADHD and schizophrenia tended to smoke cigarettes heavily due to it being potentially soothing to some of their disorder symptoms. With difficulty in maintaining attention or concentration being one of those symptoms, researchers have found that nicotine activates specific areas in the brain that call for concentration and attention during specific tasks. 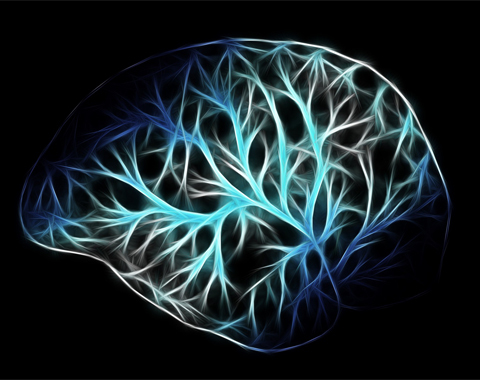 With the MIND study, researchers want to see if controlled nicotine usage could take brain research a step further, specifically with a condition known as Mild Cognitive Impairment or MCI. “The goal is to completely understand how the nicotine patch can improve the memory of people with MCI,” Minzter said. MCI often appears as an early indication of Alzheimer’s disease. Not everyone who has MCI will have it progress to Alzheimer’s, but MCI does involve mild memory loss, difficulty with language and decision making. Mintzer explained that while aging often involves memory loss, the memory loss with MCI is a little more intense. Still, it may be overlooked if not properly diagnosed by an expert. “It’s something that they may not notice in their everyday life,” Minzter said. MIND study participants will first be extensively examined to determine if they have MCI. Once that is established, then participants will be given either nicotine or placebo patches to be taken daily while also coming in every three months for a total of 12 visits over the next two years.